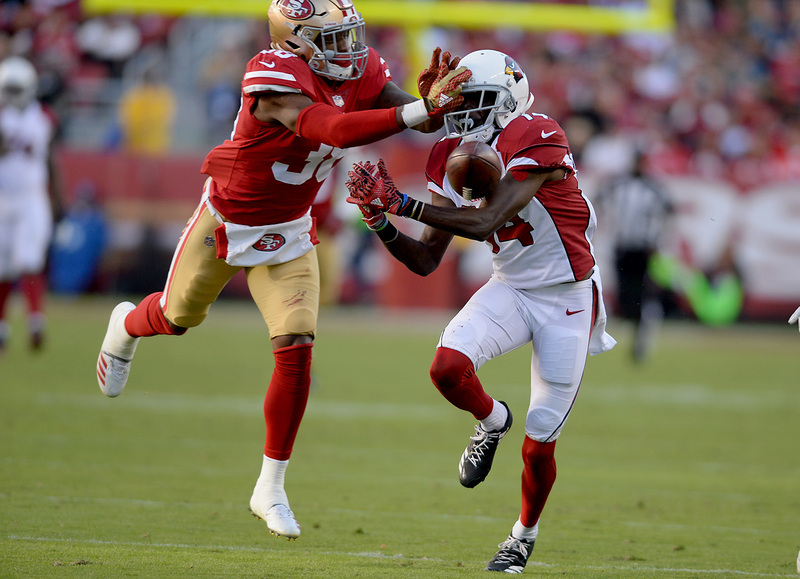 After celebrating the 100th win in Edwin Jackson's career Monday night, Tuesday brought more merry-making. 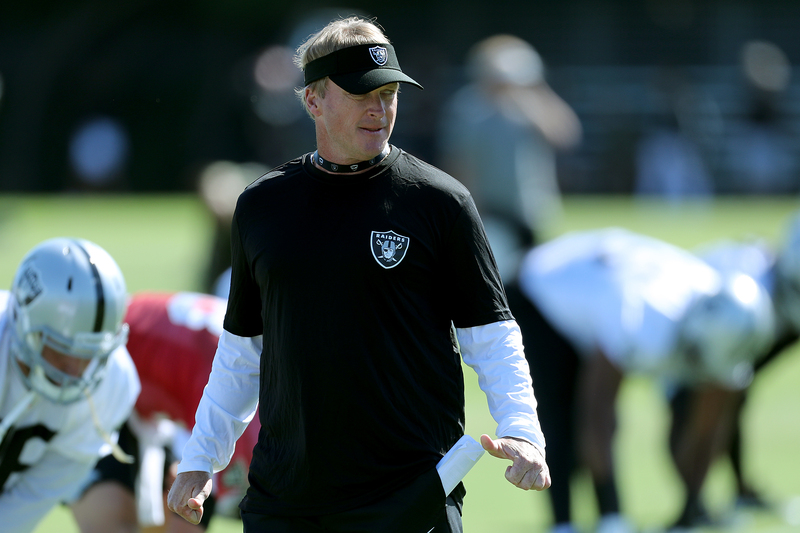 One week into training camp, Oakland players seem to be buying in to new-but-old head coach Jon Gruden’s philosophies. A driver of a vehicle died in a fatal head-on collision late Monday night in San Leandro, police said Tuesday. Some decking is on fire Tuesday evening at Pier 35 in San Francisco. For the third straight game Monday, Nick Martini found his name atop the lineup card when he arrived at the Oakland Coliseum. 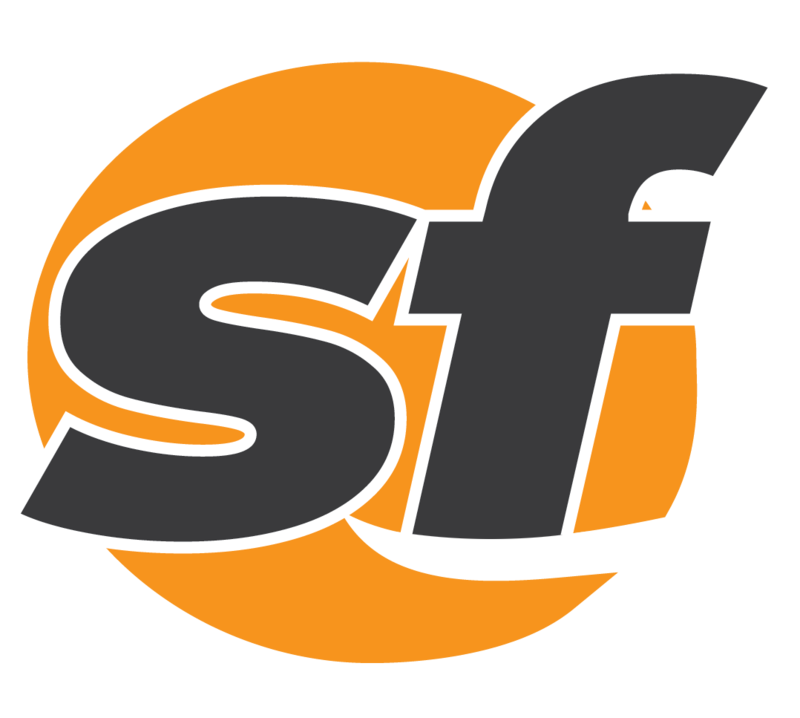 A San Francisco sheriff's deputy has been reassigned after their service gun was stolen from their parked vehicle in Fairfield. A 34-year-old bicyclist was killed in a collision with a van in East Oakland on Friday night. 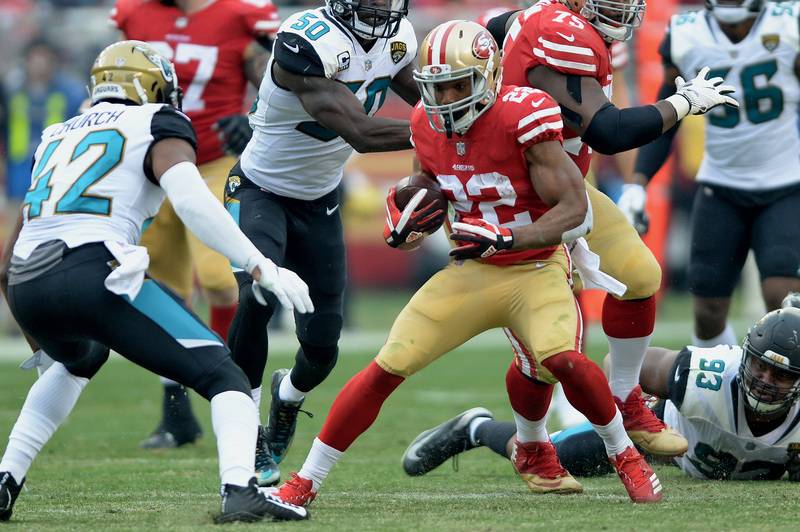 The Giants rediscovered the win column with a sweep-avoiding 8-5 victory over Milwaukee Sunday at AT&T Park. 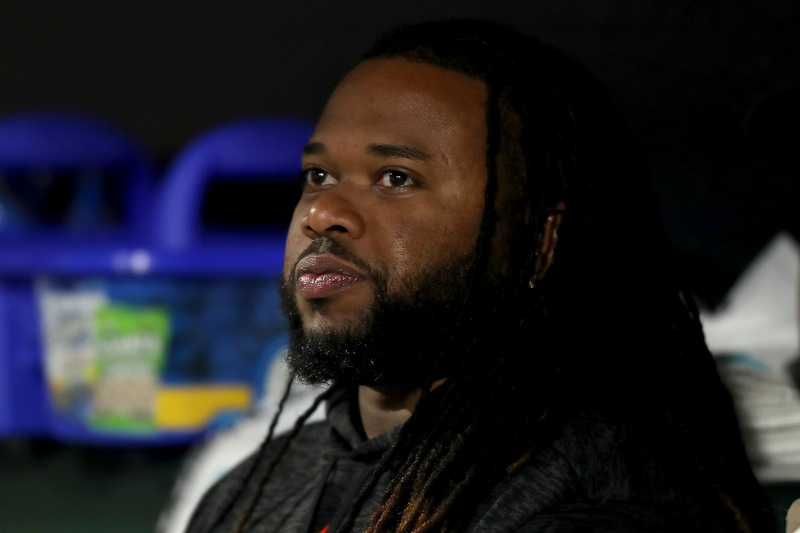 The Giants have tried to ease Johnny Cueto back into the rotation after he barely dodged season-ending Tommy John surgery in May. A 26-year-old woman recently released from Santa Rita Jail was found dead Saturday morning at the East Dublin BART station. Detectives were investigating after a man was found dead Friday night at a home in Concord. 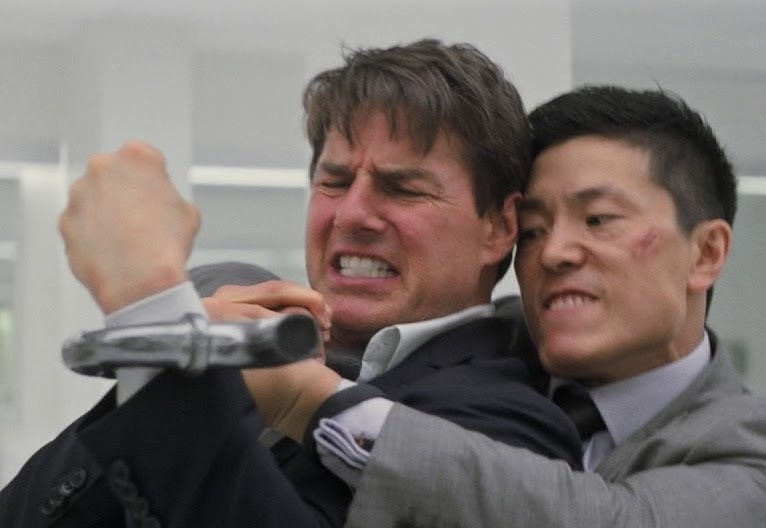 Your mission, should you choose to accept it: Find a better action movie this summer. A male construction worker apparently died when a trench collapsed around him Friday morning in Daly City. 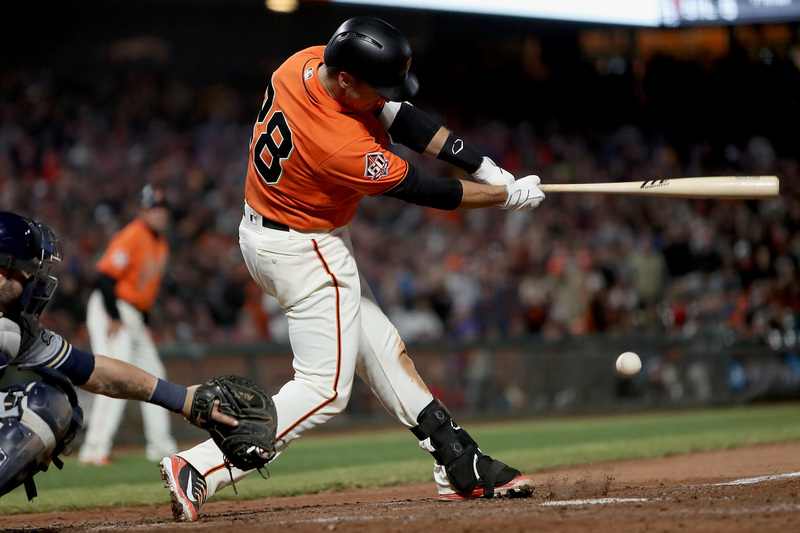 The Giants have struggled to score runs for much of the 2018 season, but July has been an especially dry month. Starting next Sunday, Chris Bucchere revisits his deadly crash which killed a pedestrian at Castro and Market. San Bruno police will soon carry Naloxone Hydrochloride, commonly called Narcan, to help treat opioid overdoses. A major road in unincorporated Contra Costa County is closed Wednesday evening because of a wildfire in the area. 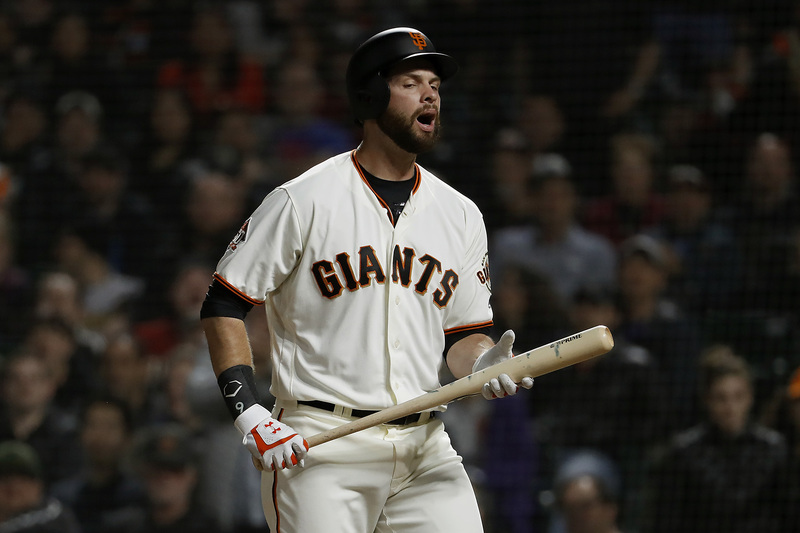 Brandon Belt left Wednesday’s game against the Mariners in the top of the seventh inning with a hyperextended right knee. 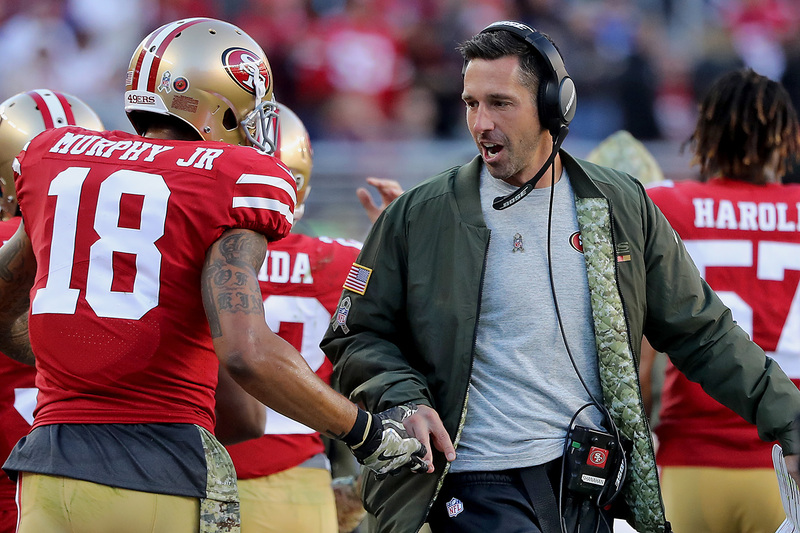 When they inked Kyle Shanahan to a six-year contract in 2017, the 49ers invested in continuity.